Would a merger harm consumers? 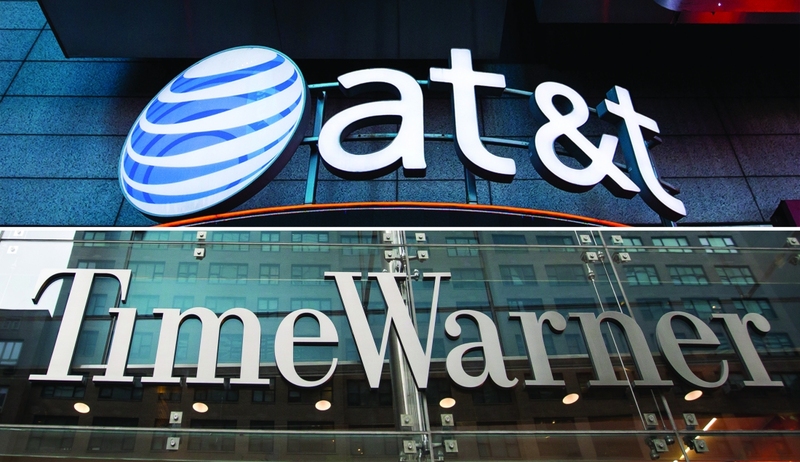 AT&T in late 2016 publicly revealed intentions to purchase Time Warner for a staggering $85.4 billion. Given the sheer size and impact of the deal, many questioned whether it would gain regulatory approval. They might not have been wrong as sources speaking to The Wall Street Journal foresee trouble. People reportedly familiar with the matter told the publication on Thursday that the Department of Justice is laying the foundation for a potential antitrust lawsuit that would block AT&T’s acquisition. Litigation isn’t guaranteed, however, as the two companies and the agency are said to be discussing potential settlement terms that would allow the merger to occur albeit with certain conditions in place. AT&T seems undeterred by the news. A spokesperson told the Journal that when the DOJ reviews any transaction, it is common and expected for both sides to prepare for all possible scenarios. Vertical mergers like this one have always been approved because they benefit consumers without removing any competitors from the market, the rep said, adding that they see no reason why this transaction should be an exception. It all comes down to whether or not the deal would hurt competition in the telecommunications and media industries. AT&T argues that the acquisition would help by making content like movies and TV shows more affordable. Those against the idea, however, believe that granting AT&T so much control over content and distribution could lead to fewer choices and higher prices for consumers. If AT&T has its way, the deal will close by the end of the year.